We’ve added some new selection to our pet collars. 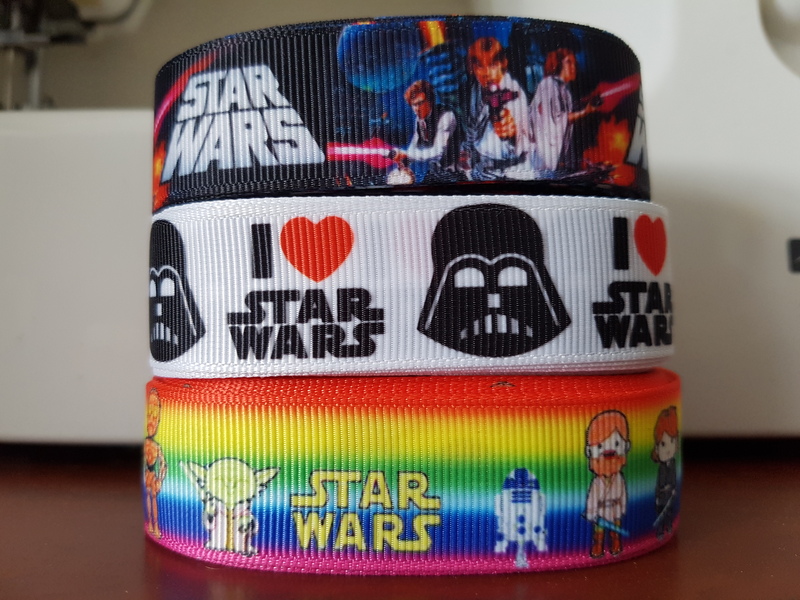 They’re now available in two sizes, and we have Star Wars! Check out the new selection on our Collars page.